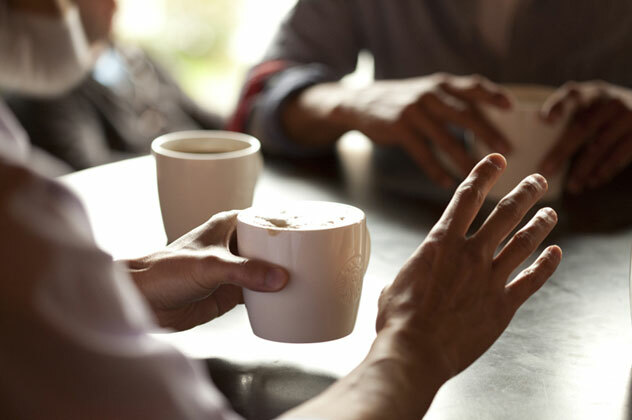 Our dedicated Starbucks team provides both initial and ongoing support in the form of store design, store development, training, marketing, performance measurement, operations and business consultation. The full range of Starbucks products is all part of the program, including the food range, in line with the size and format of your store. We will also provide you with the tools and manuals you require to successfully build and operate a Starbucks store. All of this allows you the opportunity to leverage the power of our global coffee brand to create your ideal store. We pride ourselves on innovation and our development experts have mastered the art of designing retail spaces that consistently leverage the power of the Starbucks brand. We will provide a Starbucks store layout that fits within your environment and supports your expected sales volume. Our business development team have proven process and skills in both opening and running a successful store therefore you’ll receive the same support as one of our own retail stores. Operating store manuals to enable the smooth day to day management of the store, including product information health and safety requirements. Staff Training so that your store partners can become Coffee Masters, knowing the ins and outs of all things coffee as our store partners do. They’ll also receive the right training to help deliver world class customer service. Innovative Marketing Support tailored to our retail coffee environment, aimed to set us apart from the competition, through up to date marketing solutions focused around our consumer insights. Supportive operations and business consultation to help set you up and maintain your store.